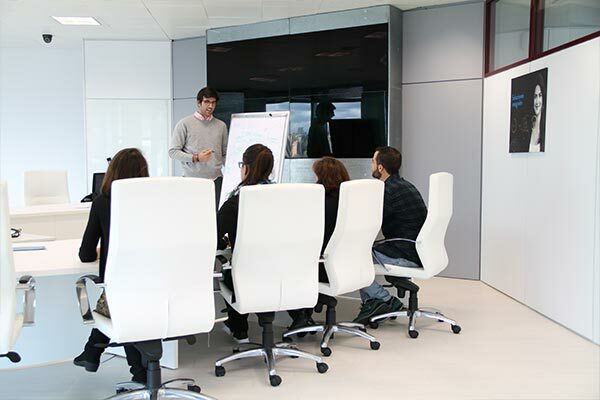 With over 400 employees in Spain, we pride ourselves on having a rich and diverse culture. Growth is paramount to our success, and our goal is to ensure that our employees have numerous opportunities to grow and excel in their careers at Nielsen. 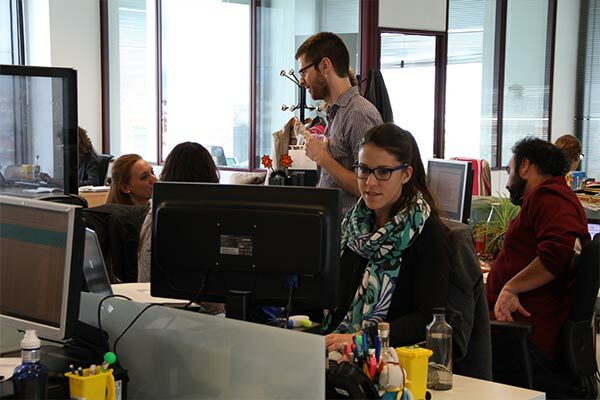 Working in Nielsen means belonging to a global team, where you interact, learn and work alongside people from many different countries, cultures and professional backgrounds. It’s an opportunity to truly widen your mindset and experience the best side of a globalized world. We are passionate about making an impact on our clients by helping them innovate. We also know how to grow global careers from small beginnings and create great futures. Since I joined Nielsen three years ago as an intern, I’ve been constantly growing and developing different areas of knowledge. What I value the most about Nielsen are the numerous opportunities that arise at a global level and the freedom to put in practice your ideas with management support.